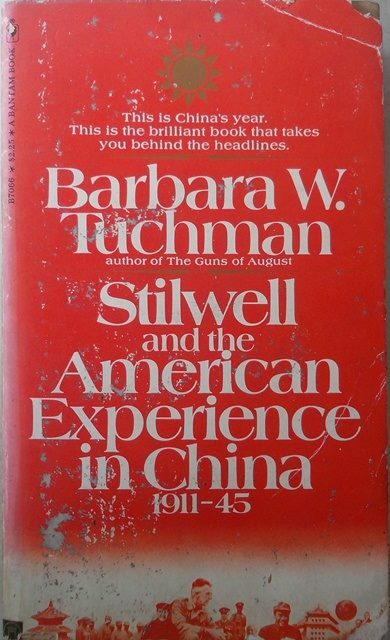 Stilwell and the American Experience in China 1911-45. This is China's year. This is the brilliant book that takes you behind the headlines. Two books in one: the bestselling biography of Vinegar Joe Stilwell and "The most informative book the American public has ever had on the difficulties and failures of the American relationship with China"--Edwin O Reischauer, former U.S Ambassador to japan.